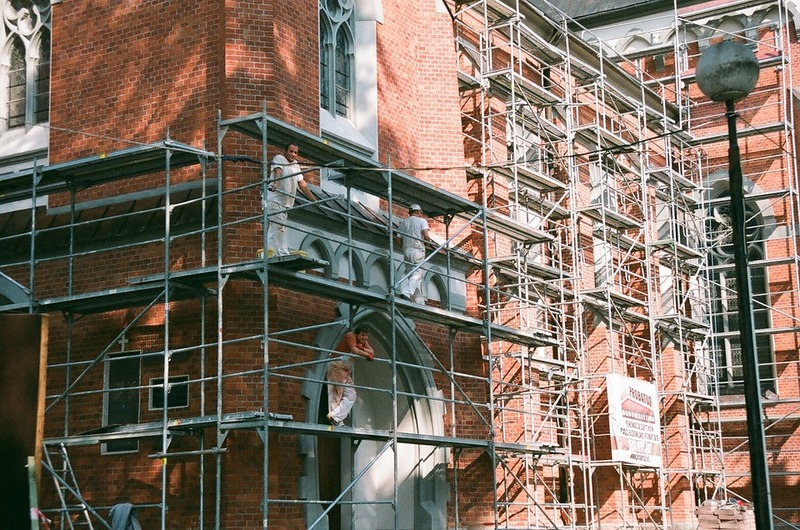 With exterior trimming, problems can arise from poor installation or upkeep, dry rot, moisture build-up behind the trim material, and the influence of harsh weather conditions and outdoor elements over time. 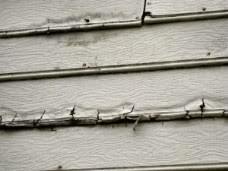 These are all problems which, if left untreated, can quickly lead to the siding or exterior trim needing to be replaced. 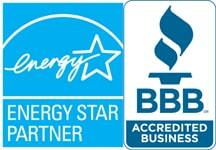 We offer siding and exterior trim replacement to meet our customers needs.